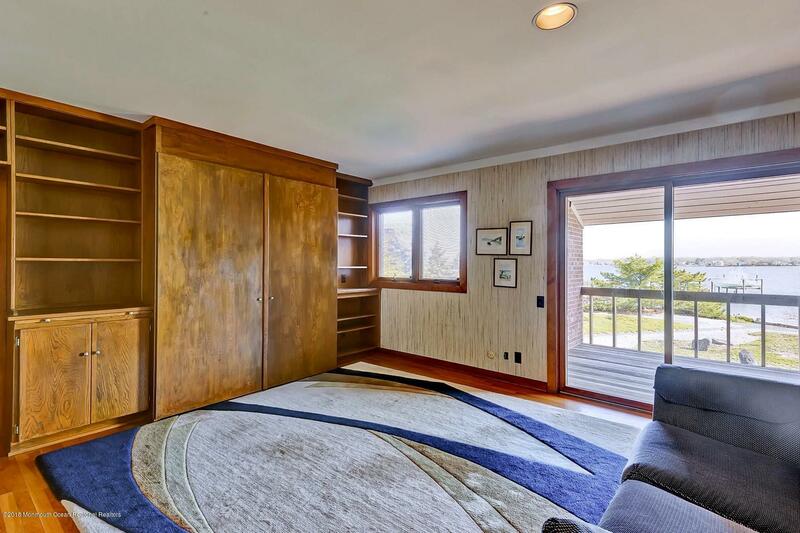 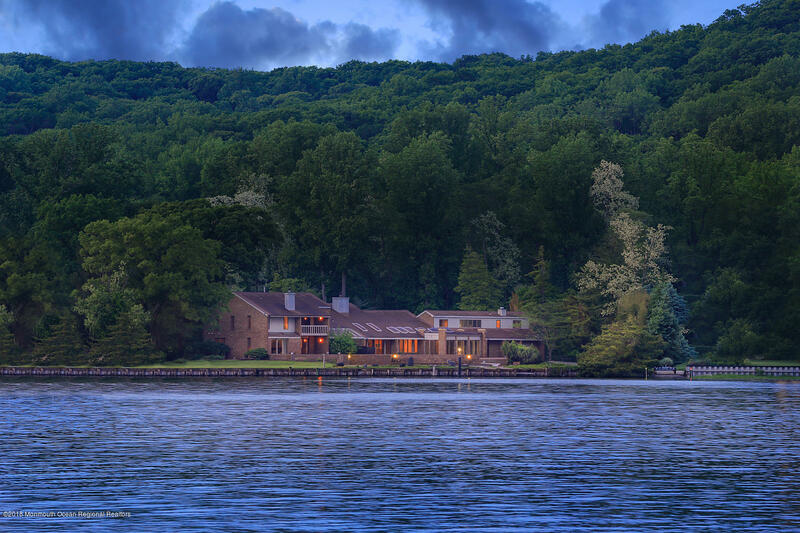 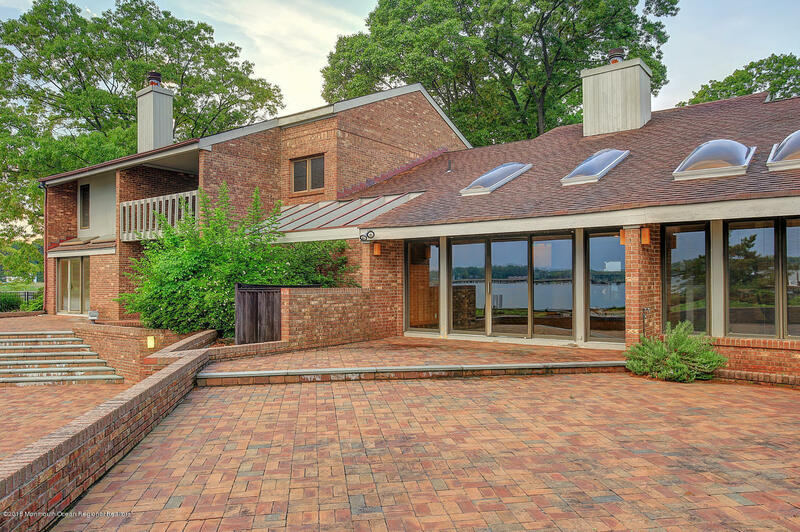 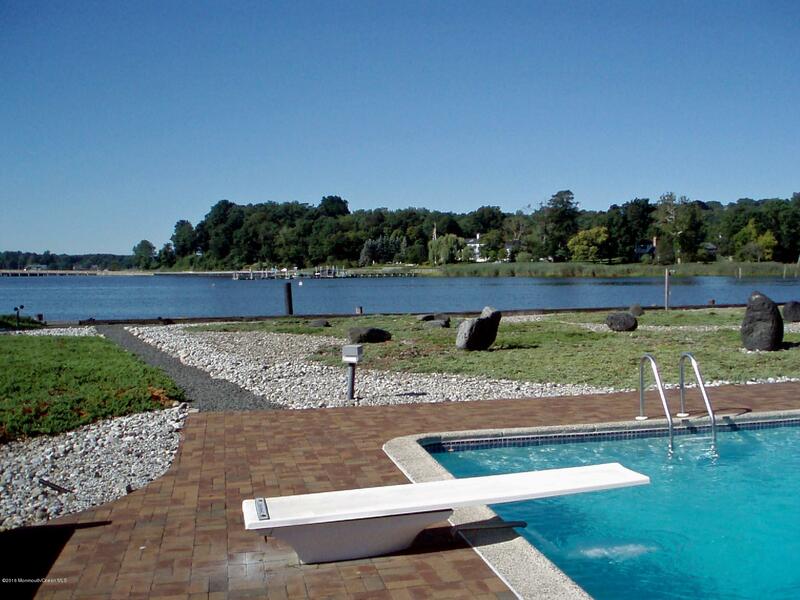 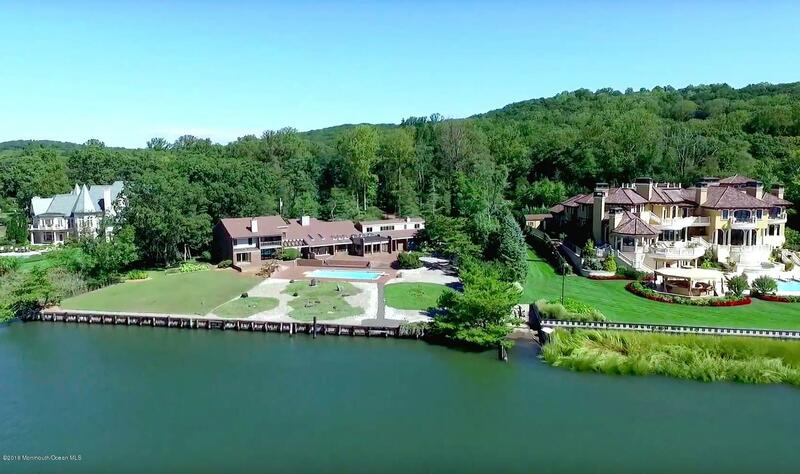 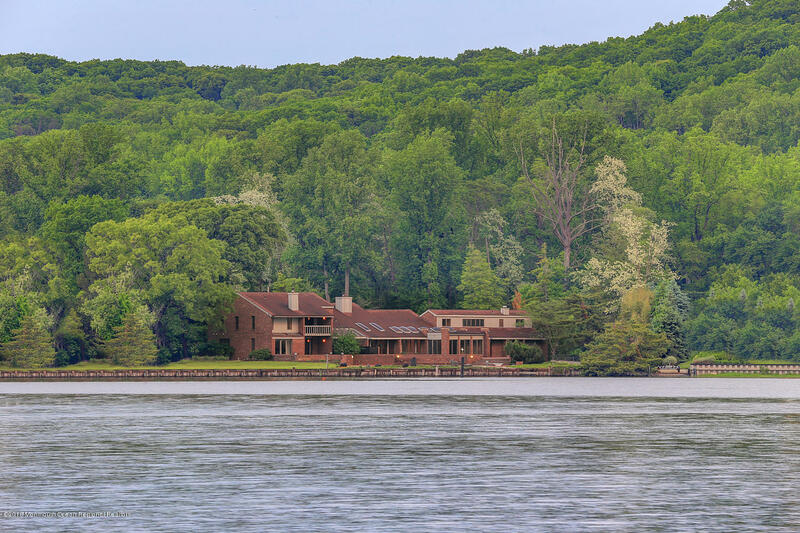 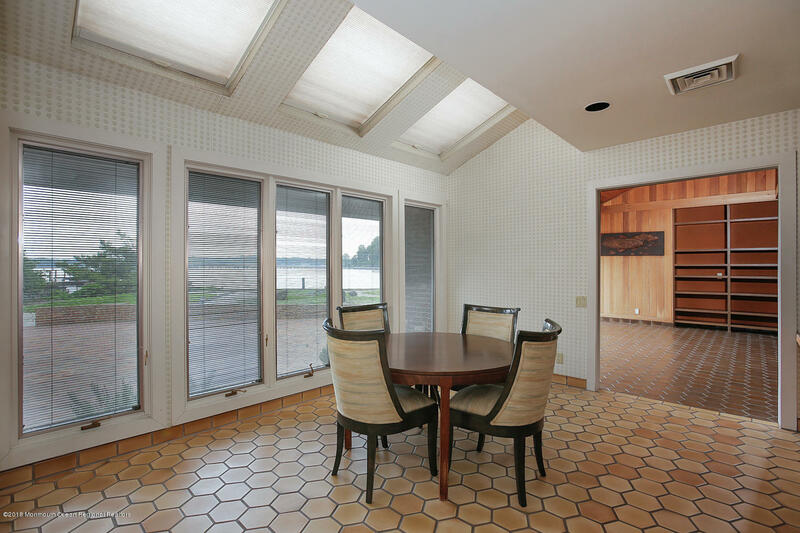 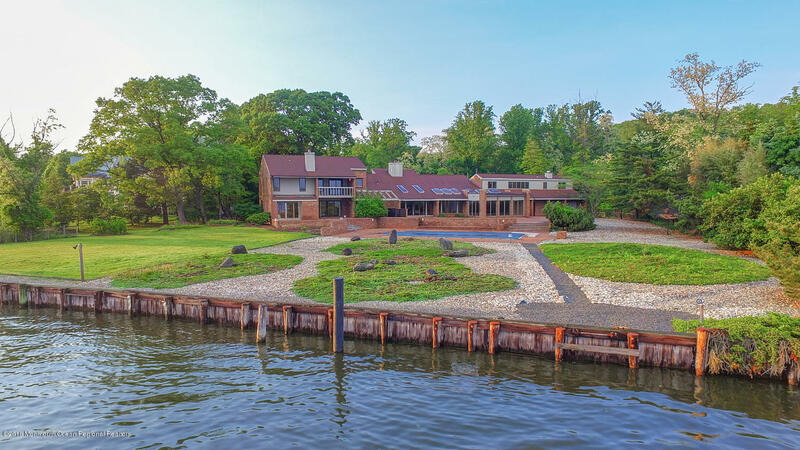 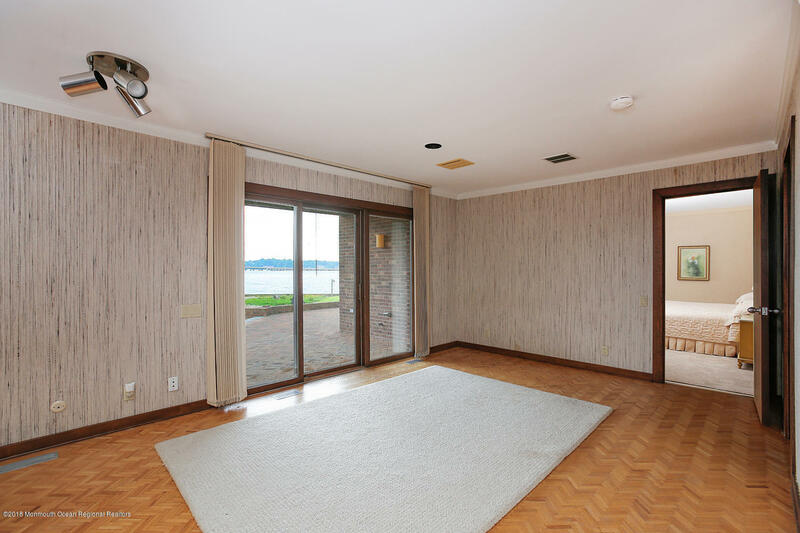 Rare Offering To Acquire One Of The Finest Waterfront Location On The Navesink River! 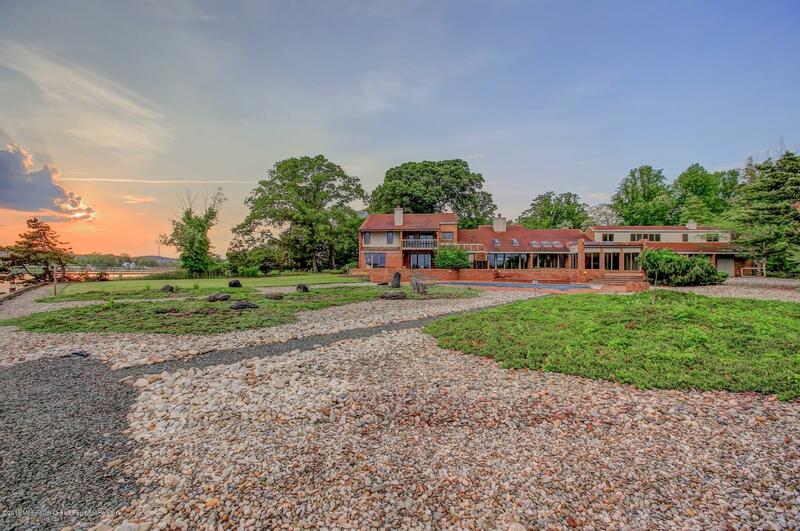 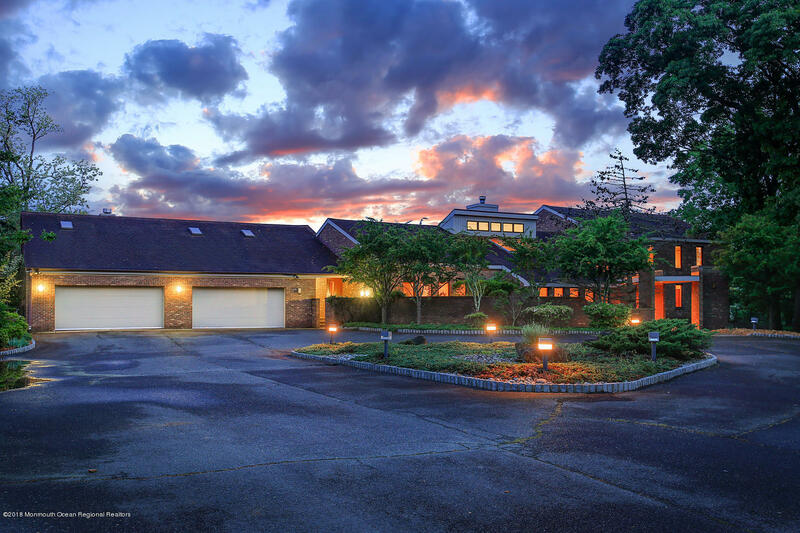 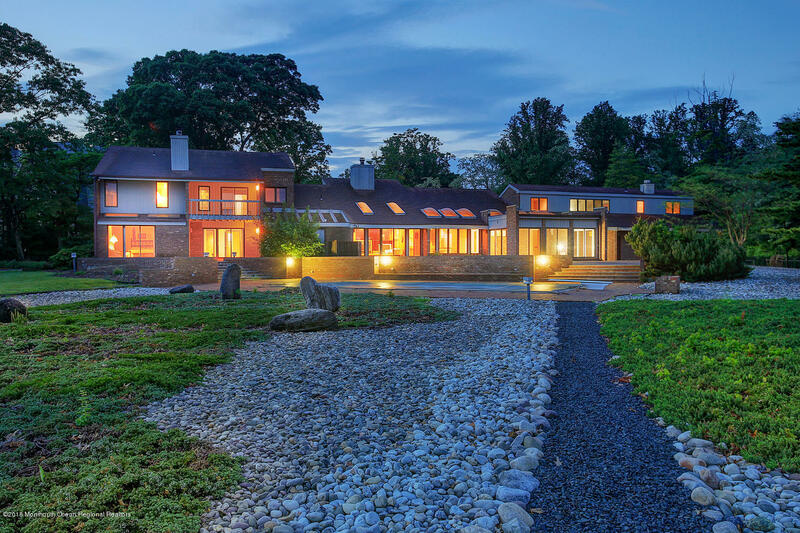 Private 2.6 acre jewel in prestigious Locust offers breathtaking panoramic views of the Oceanic Bridge & Navesink River. 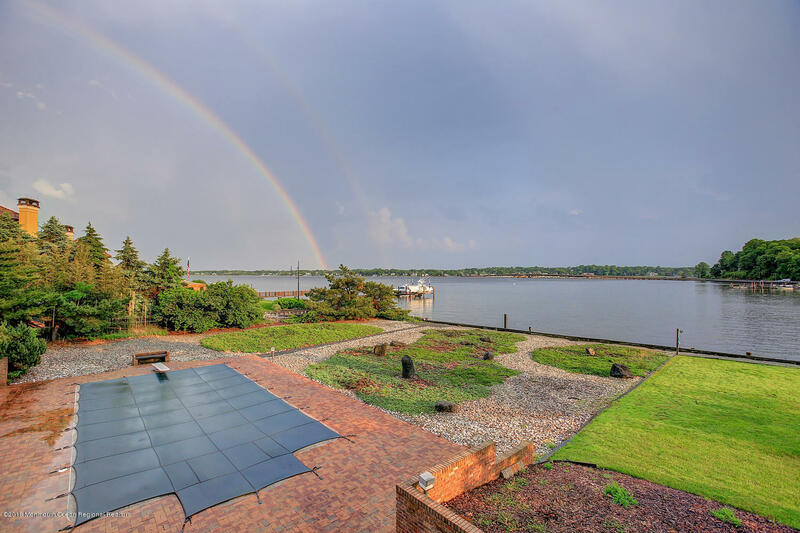 225' of bulkhead, riparian grant & minutes from the ocean by watercraft, makes this a perfect location for all water enthusiasts. 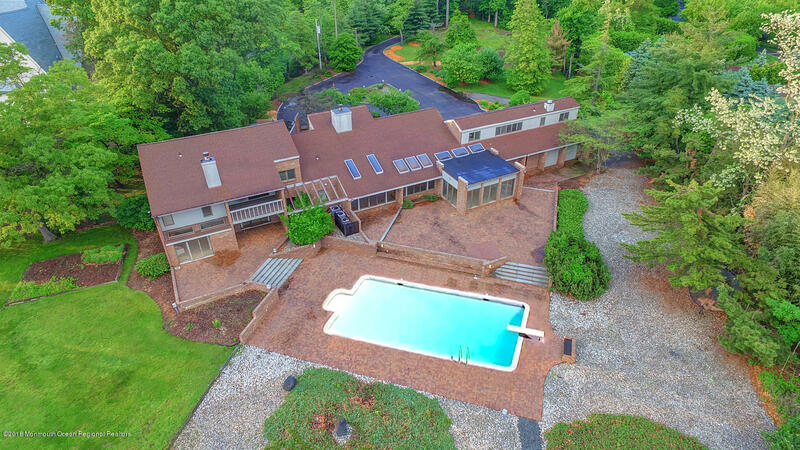 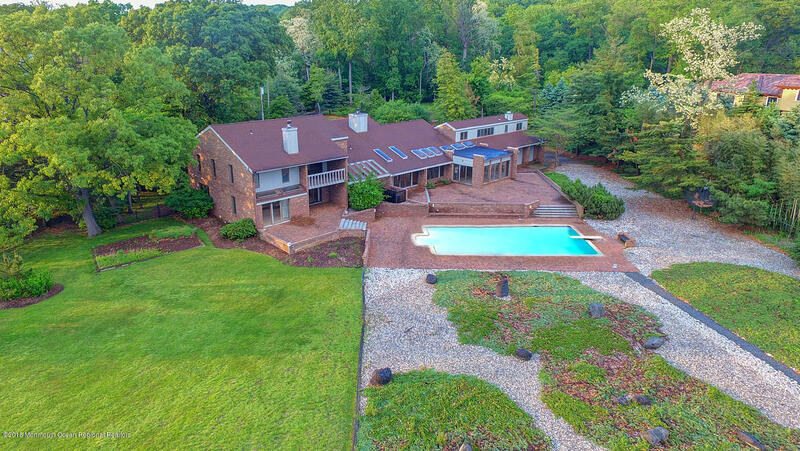 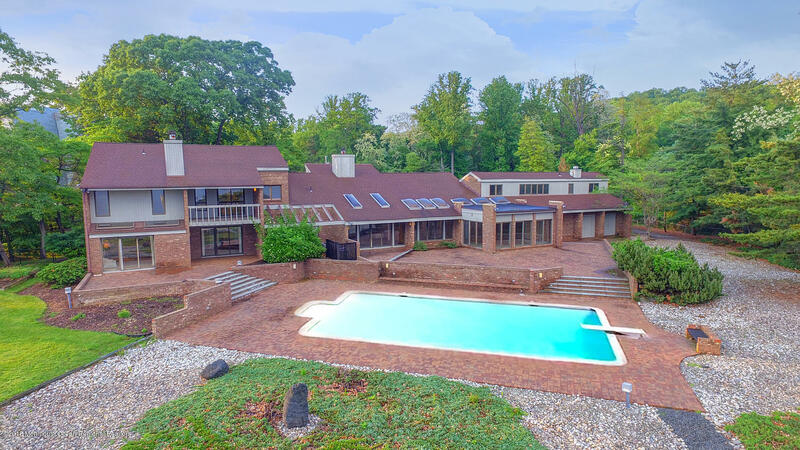 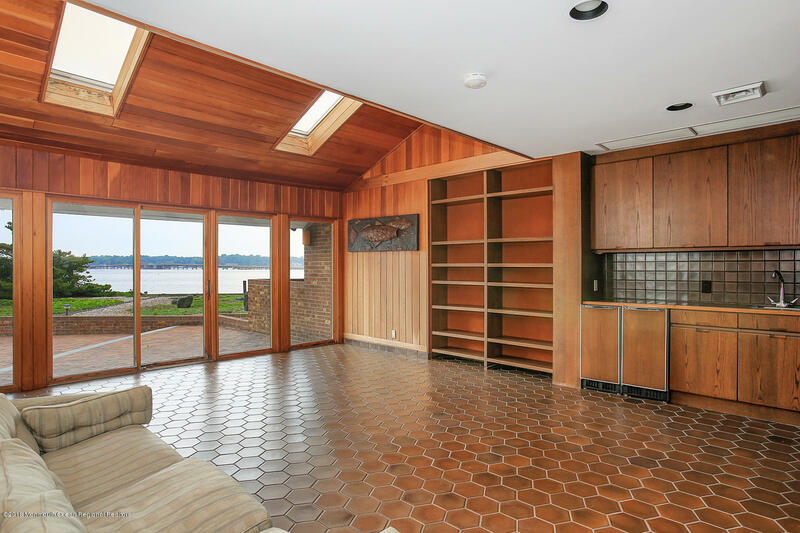 Offering 7,300 sf, flexible flr plan, master suite w sitting rm, unobstructed views of water from almost every rm, guest apartment above oversized 4-car garage, in-ground pool & more. 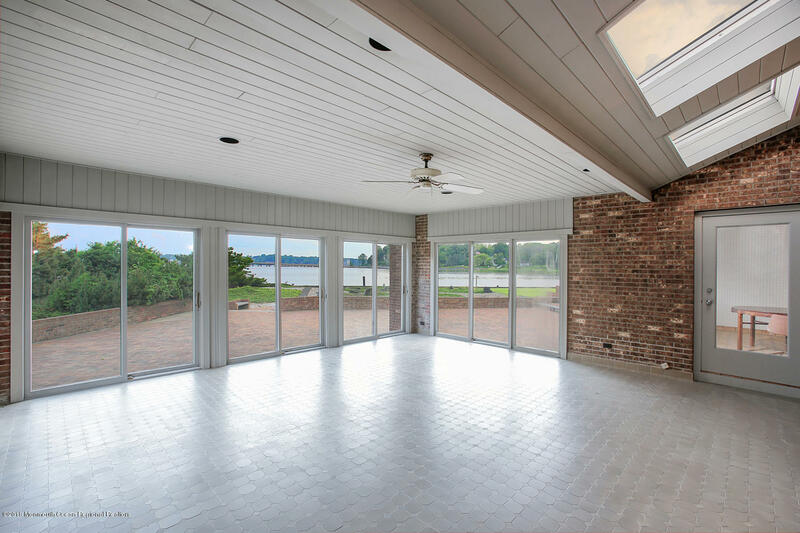 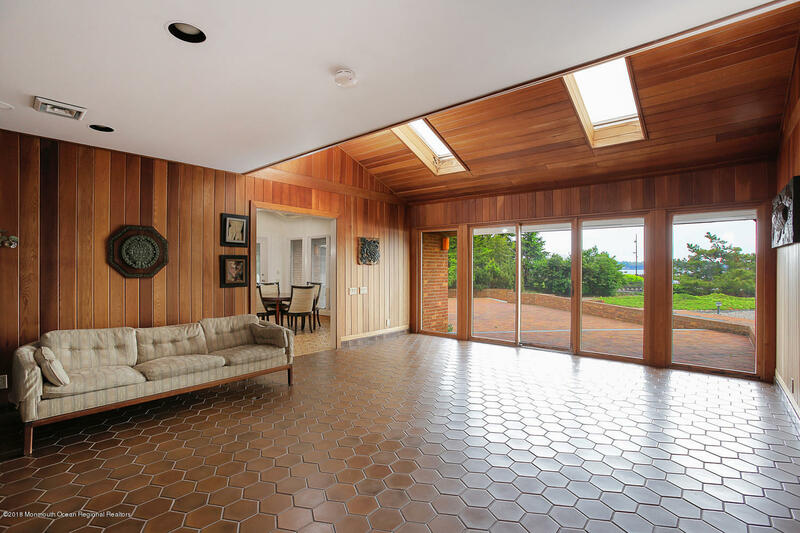 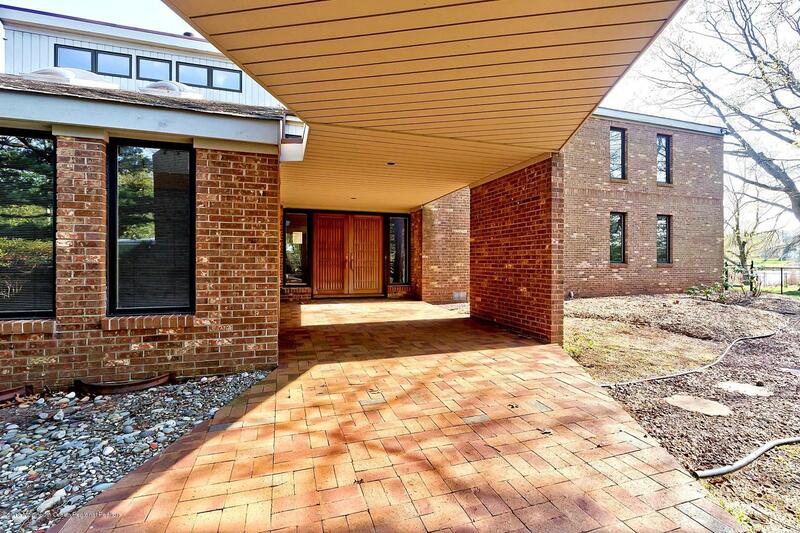 Home cloistered within the Hartshorne Woods Park, which includes 787 acres of the best hiking & biking trails in NJ. 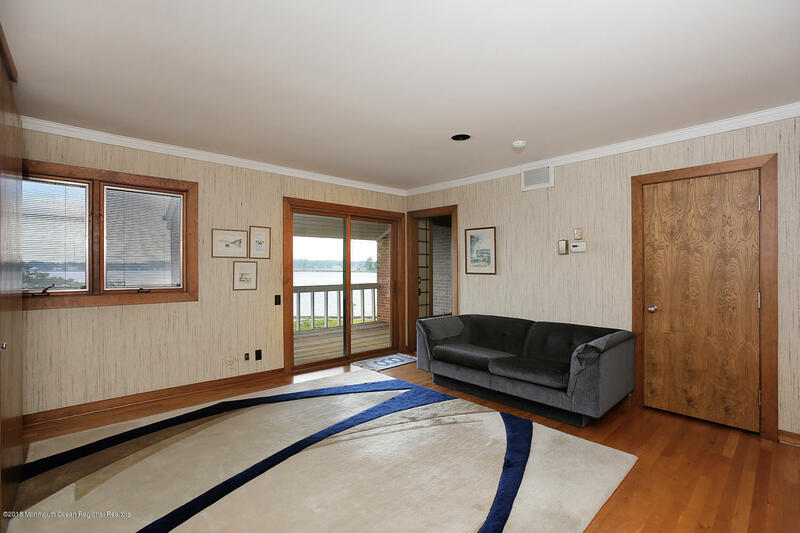 Minutes to NYC ferry & beaches. 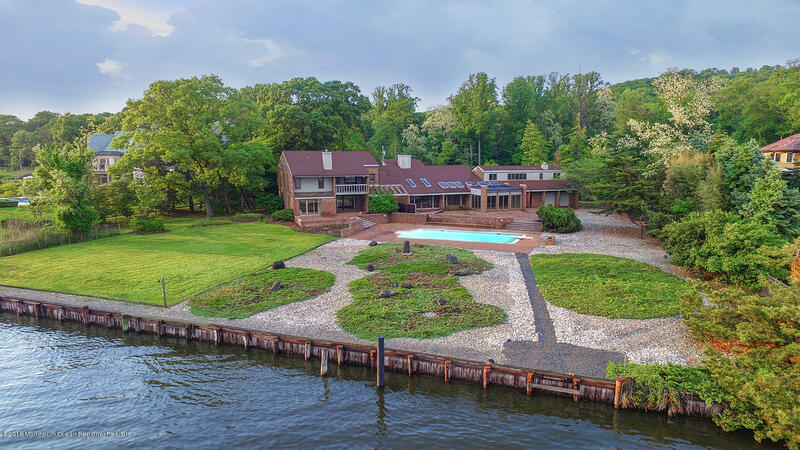 Surrounded by exquisite waterfront homes this is a MUST SEE w INFINITE POSSIBILITIES - A PERFECT CANVAS TO RENOVATE OR BUILD NEW! 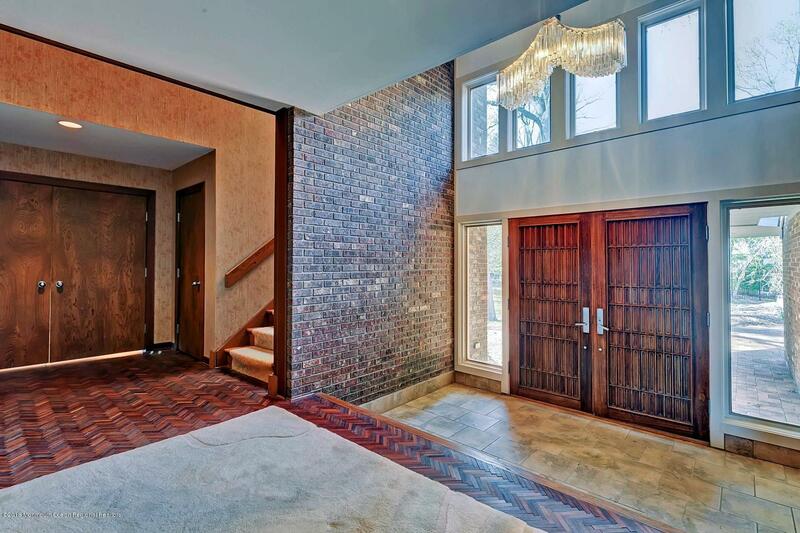 I would like more information about 16 Clay Court in Locust.